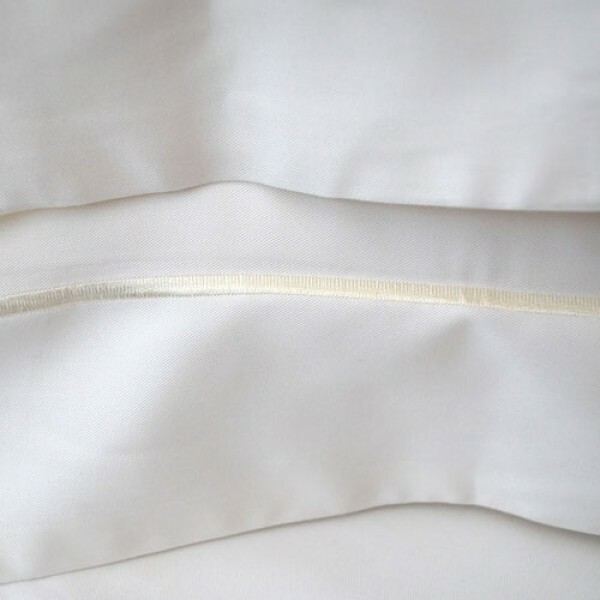 Bamboo fabric is cool to the touch and perfect for people who get too hot in bed or are prone to hot flushes. 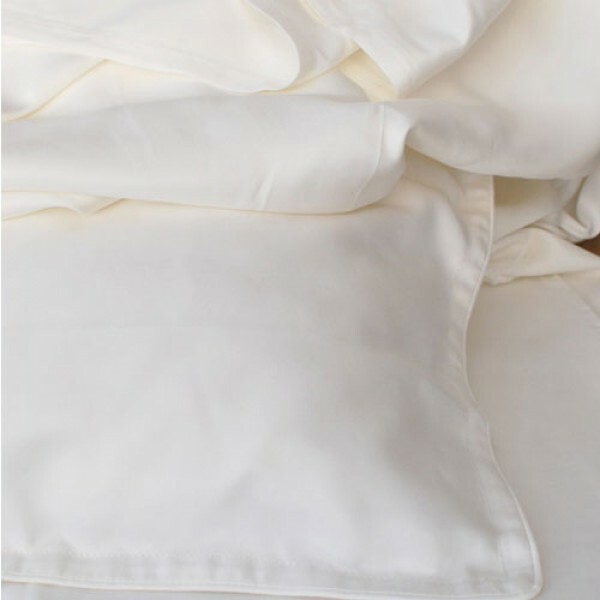 Sleep soundly under this cool to the touch bamboo bedding. Ideal for people prone to overheating in bed, or suffering hot flushes. 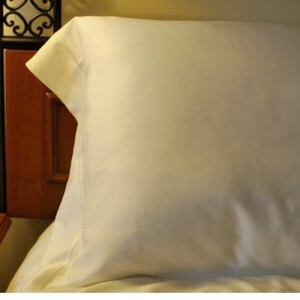 The quality of these duvet covers is exquisite, the fabric is soft and silky with immaculate stitching. They are very easy to wash and iron too. Read a Testimonial. 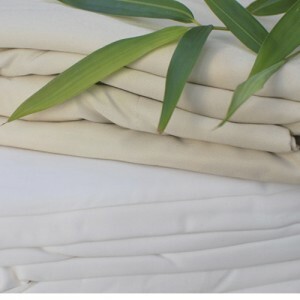 Cool, soft and silky, bamboo bedding is a delight to sleep in. It is naturally antibacterial, anti allergy and helps to balance your temperature to ensure a cool and comfortable night’s sleep. It’s great for the environment too as it’s a fast growing eco fibre that uses much less water than cotton and doesn’t need pesticide or fertiliser. Wash on 30 degree gentle cycle. 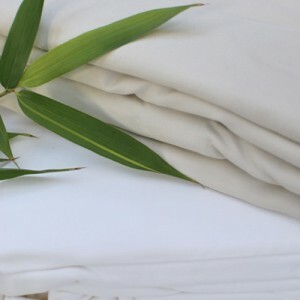 No fabric conditioner is ever needed, unlike cotton, the bamboo fabric stays soft. Gentle low temperature tumble dry if needed. Very easy to Iron.